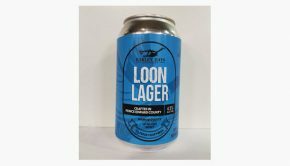 Toronto – Cool Beer Brewing Co. today announced they will join the Ford government’s Buck-a-Beer Challenge by beginning to sell their Cool Lager (5% abv) for $1.00. 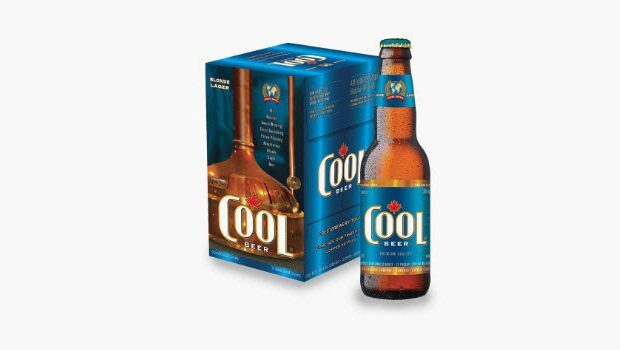 “We would use the same quality ingredients no matter if we sold the beer for a buck or 3 bucks,” says evin Meens, Corporate Development Officer at Cool. 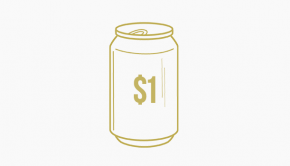 “Breweries can spend anywhere from $8 – $13 per case to market and advertise their beer. We don’t price in, and pass on, heavy marketing costs to our customers,” he added. Currently, Cool Beer has one of the lowest priced beers at the LCBO with their Stonewall Light retailing for $1.45 per 275ml bottle. 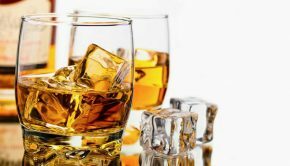 Buck-a-Beer pricing goes into effect on August 27, 2018. Lead image via press release. Topics: Buck-a-Beer, Cool Beer Brewing Co.